As National Stress Awareness Month comes to a close, I’d like to share the final step of the Brain Recharge process that enables us to shift the energy and information of stress into fuel for positive change. I realize that this process is not as simple as flipping on an “ah ha” light switch, and suddenly seeing stressing as a blessing. But as a life-long learner and stress detective, I’ve seen the radical shifts that happen once we train our brains to perceive our experiences in new ways. The first two steps provide us with a sense of calm (breathe) and connection (feel) to what’s good about the current moment. When we’re tackling the more serious hits of life, it can seem almost impossible to find something to be grateful for. However, even just noticing the simple things like the air we breathe, the roof over our heads, or our ability to do something kind for someone else can release the grasp of trying to fix stress and enable us to try to learn from it instead. And as I discuss in my soon to be released TEDx talk, this seemingly simple shift from frustration to curiosity radically changes our neurochemistry so that we can think, problem solve and respond in a more creative, collaborative and helpful way. 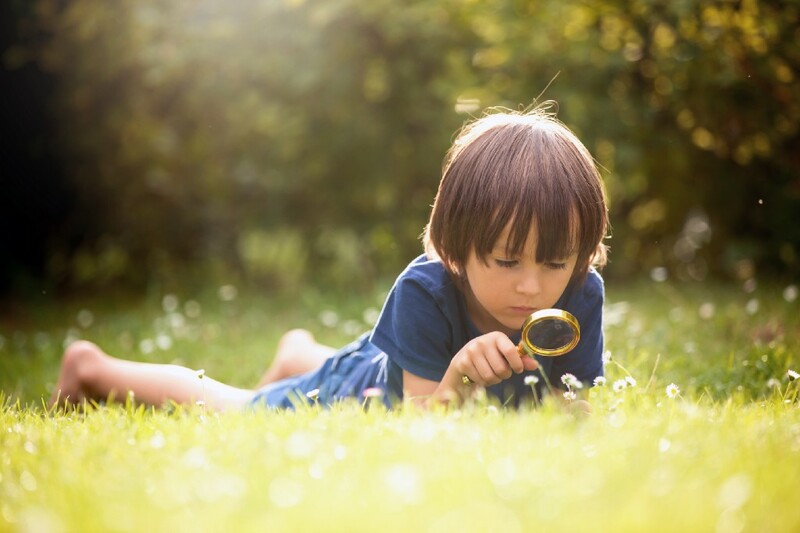 From this place of calm connection (after we breathe and feel a positive emotion), shifting to a state of curiosity enables us to focus on something that we can use to adjust in a beneficial way. Asking simple but powerful questions like “what is really causing this stressful feeling?”, or “how might this be helpful to me?”, or “how might this help someone else in the future?” can open up new possibilities. Often times the key to releasing the pressure of stress is finding one small action we can take to mobilize the energy of stress rather than keeping it bottled up inside. One of my favorite go-to questions in situations like these is “what is the smallest action I can take right now that will have the biggest impact?” When I have my body in a calm state and have nudged my neurons by feeling gratitude before trying to find a solution, I’m usually quite surprised by the answers that come to mind. Write and send a thank you card to someone I appreciate. Ask a friend to send me a funny video. While these recharge breaks aren’t going to alter what’s causing concern, they build my capacity to cope with the challenges life throws at me, therefore minimizing the toxicity of unused stress hormones and maximizing my ability to adapt and grow more resilient over time. The method is simple. Which doesn’t mean it’s easy. Because life is busy, and course corrections take time and energy. But they also make the journey more effective and efficient, and much more enjoyable along the way. Notice how it feels to breathe. Close your eyes if possible, and bring your attention to your breath, and naturally it will start to slow down and deepen to a pace that is more restorative. 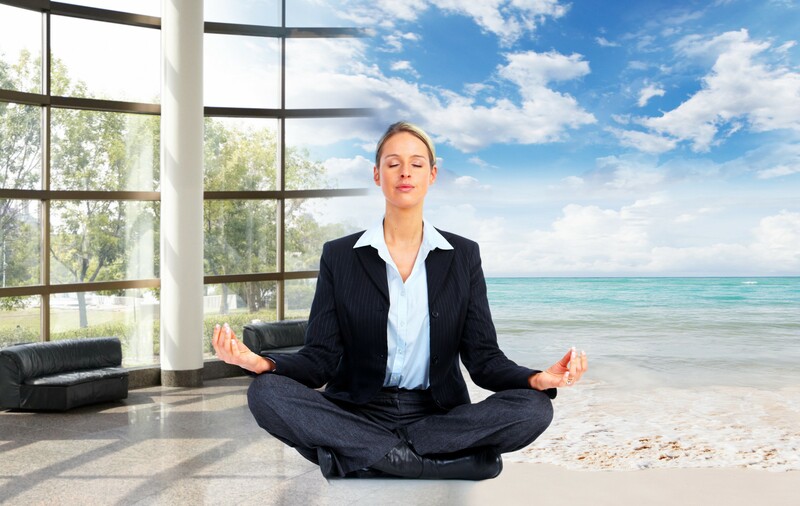 If you want to train an ideal breathing pace, you can count in and out to about 5 (studies have shown that a breathing rate of about 5.5–6 breaths per minute is ideal for parasympathetic/relaxation benefits). Step 2: feel a positive emotion. Studies point to gratitude as being one of the quickest, easiest and most impactful ways to shift into a positive brain-body state. Try not to just think logically in your mind but also feel in your body the sensation of gratitude. Or joy. Or peace. Or love. You may also want to try fining something funny and feeling the emotional experience of humor, which has been shown to have similar brain-boosting benefits, including increasing gamma waves in the brain that are usually only found in long-term meditators. Step 3: focus with curiosity. Use clarifying questions to better understand how you can use the energy and information stress is providing you to fuel positive change. Open your mind to new possibilities, recognizing that it’s only through challenging our system that we grow stronger and wiser and more effective over time. And remember, resilience doesn’t happen with out adversity. Courage and confidence can’t be cultivated without challenges to conquer. The more we learn how to recharge our own energy regularly, the better we can see life through a lens of curiosity, and the more we can use the stress of life to fuel positive change as we collaborate more effectively together. Bless your stress — it means you’re alive. 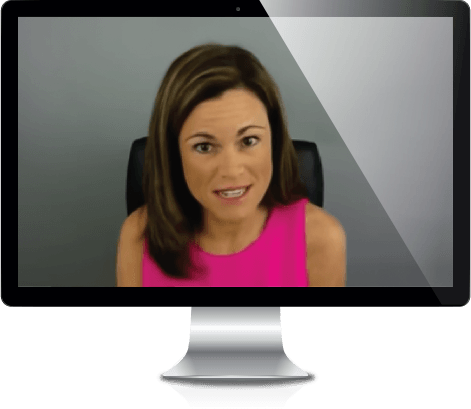 For more information on techniques to help you master stress, check out my brand new Stress Mastery e-course at www.heidihanna.com/stressmastery. You can also find more resources at The American Institute of Stress www.stress.org, and access free training tools at www.rechargetoolkit.com. The Cure for Stress: 3 Steps to Recharge Your Brain and Your Life, Part 3 was originally published in Thrive Global on Medium, where people are continuing the conversation by highlighting and responding to this story.